See the Diamonds in Blue. Glorious lights in a blue background. The Full Moon occurs there during the lunar month of Karthika and we call this Festival of Lights, Deepawali ! 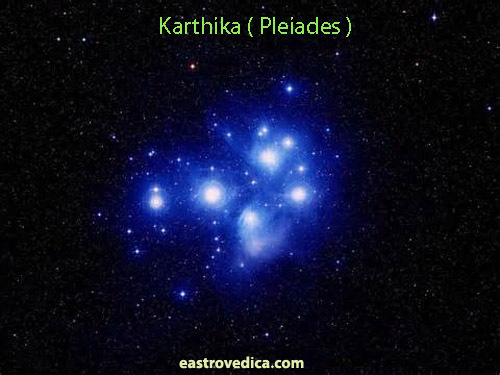 The constellation of Karthika are the Pleiades, the Seven Sisters in the Western. In the Indian they are the seven wives of the Seven Sages or Sapta Rishies ! 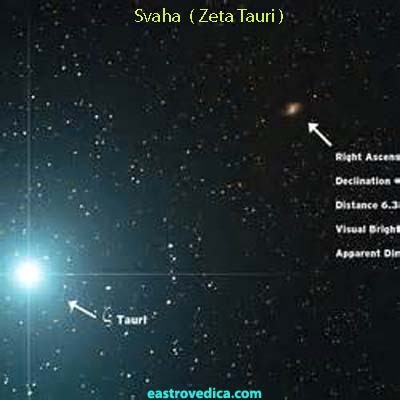 They are also the Seven Sisters of Kapila. Born to Kardama and Devahooti, they are the sisters of the Divine Incarnation, Kapila, who propounded the Natural Philosophy of Sankhya ! Incidentally, Kapila had two more sisters - Fame ( Khyathi ) and Peace ( Shanti ) ! 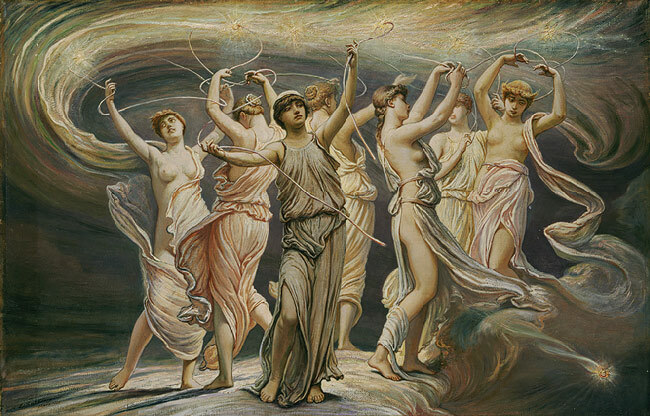 In Western Mythology, the Seven Sisters were loved by Orion, the Hunter. At their behest, Jupiter converted them into doves and placed them in the heavens. In the Indian, they are the wives of the Seven Rishies. 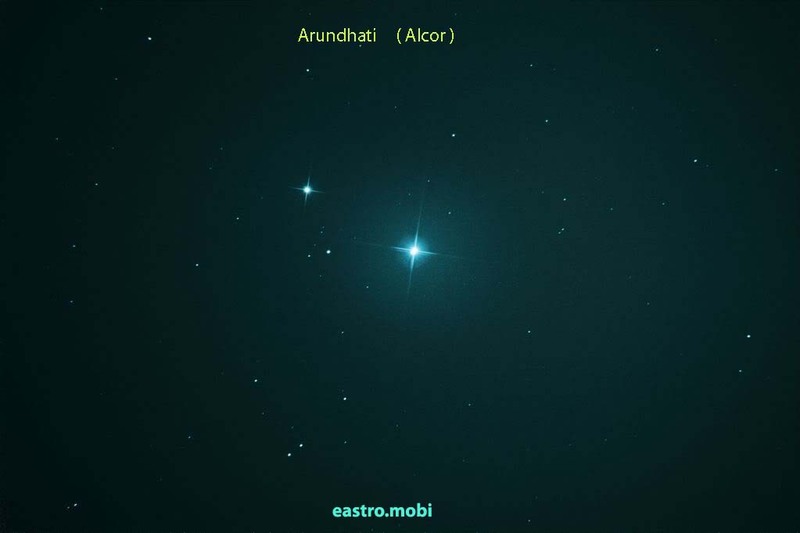 Arundhathi or Alcyone is the central Star. 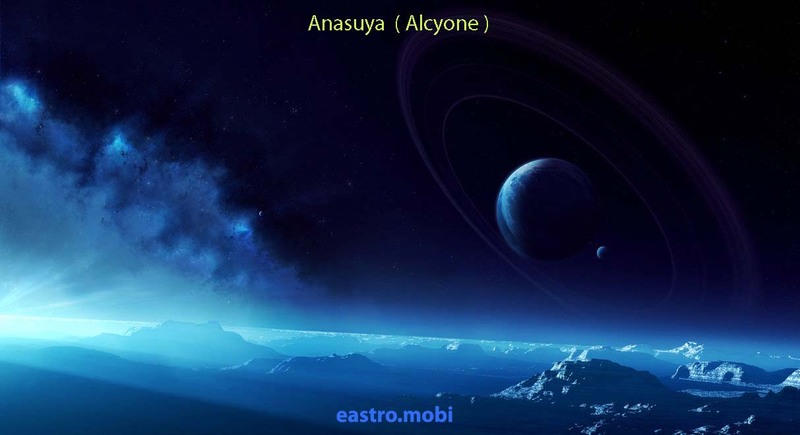 There is a theory in Astronomy that our Sun is revolving around Alcyone, the Grand Central Sun ! 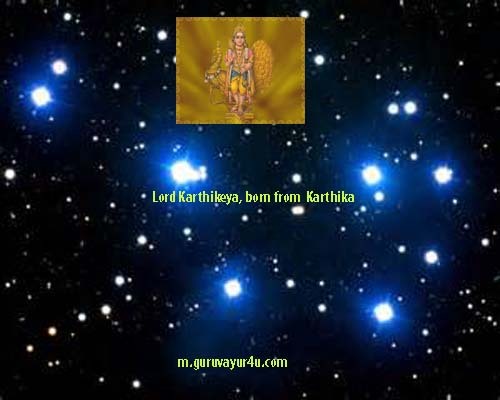 Mythologically, Lord Karthikeya was born to Agni and Svaha, who impersonated the six stars of the Pleiades constellation or Karthika. Hence the name Karthikeya. While Arundhati remained devoted to Vasishta, the other six Rishies divorced their wives. 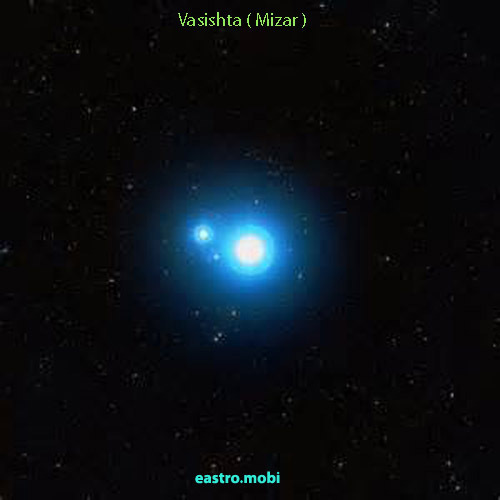 Karthikeya was brought up by the Six Sisters, which became Karthika, while Alcor ( Arundhati ) remained close to Vasishta ( Mizar ). Scientific truths are contained in Mythology, averred Bacon, in his De Sapientia Vaterum. When the Sun transits the constellation of Karthika ( from May 11th onwards ), Kerala gets relief from extreme heat ( as it lies 10.30 North of the Equator ) from the months of Sidereal Aquarius and Pisces, Kumbham and Meenam and the parched earth begins to get rainfall. Rain accelerates during the Sun's transit of Rohini ( Aldebaran, from May 25th onwards ) and then from Mriga Sira Njattuvela ( solar transit of Meissa ) onwards ( from June 8 ), Kerala gets tremendous rains !